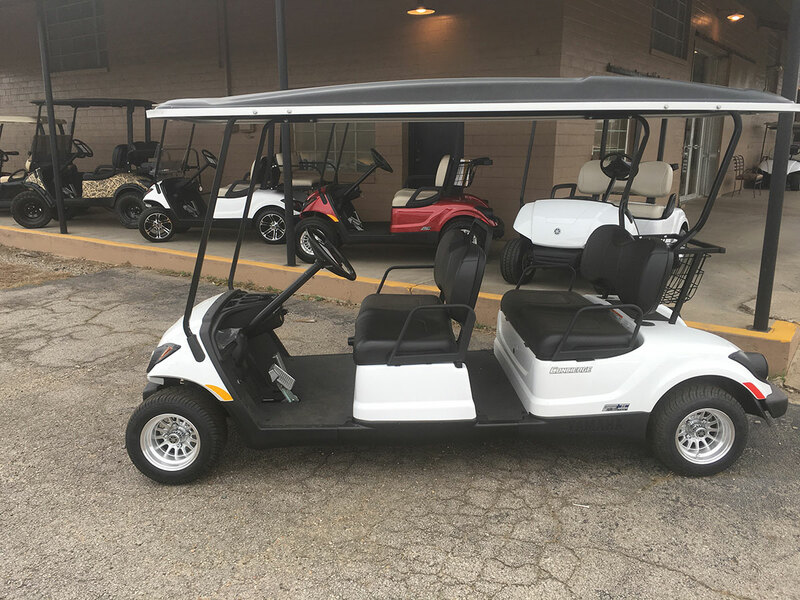 Golf Cars of NWA is proud to offer golf car rentals on a daily, weekend, weekly, monthly, or seasonal basis. 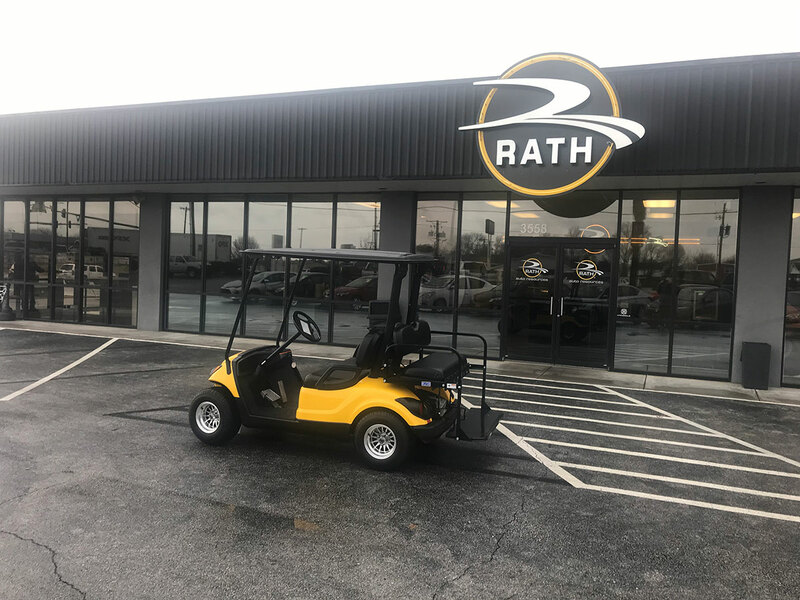 We are well respected in the Fort Smith area for our fast, friendly, and reliable service and are very exited to bring that service to NWA. Your rental will arrive on time, clean, and filled with fuel or the batteries charged. 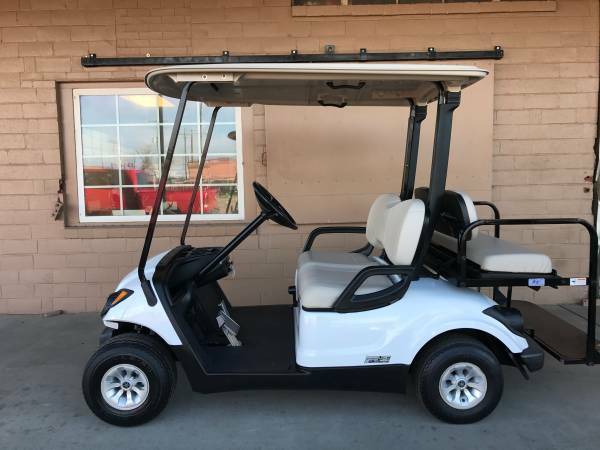 We have a variety of golf cart rental options…whether you are organizing a special event, getting the gang down to the beach, or just need to get around the property, we have the right golf car rental and programs for you. Please call us today for more information or to schedule your rental. 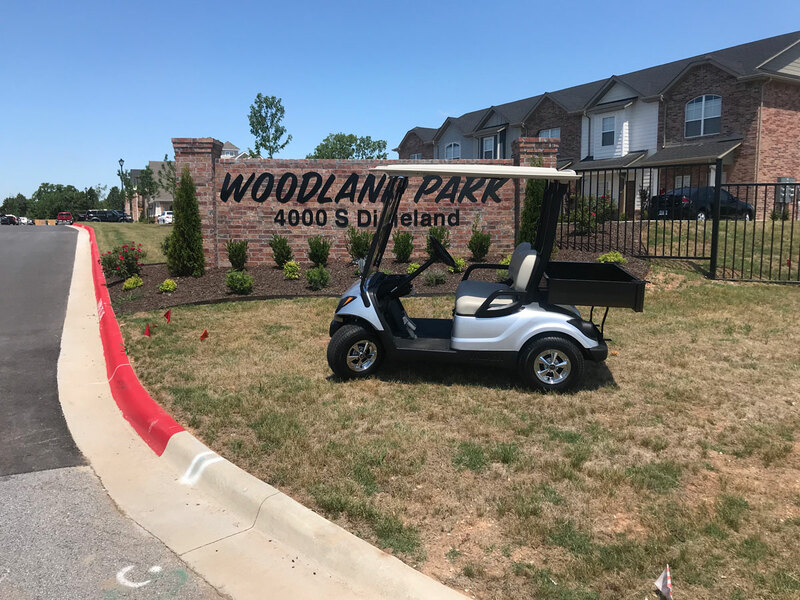 Golf Cars of NWA is ready to meet all of your leasing needs for golf carts or industrial vehicles, we have been providing lease cars to the Greater Fort Smith area since 1994 and our proud to bring that same level of commitment to NWA. 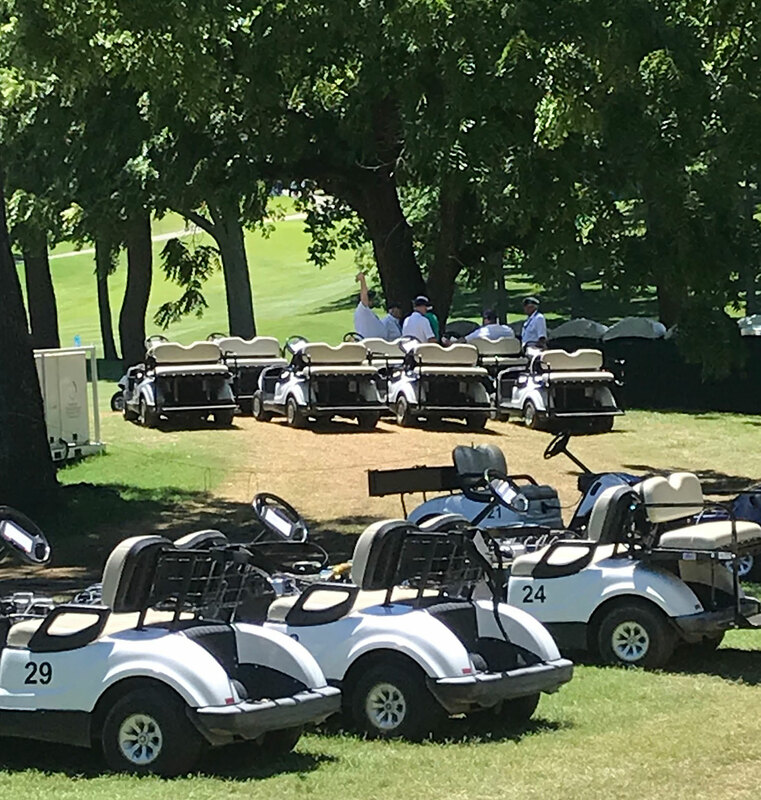 We work with event planners, corporations and courses to bring together top quality cart and industrial vehicle rentals, service and support. 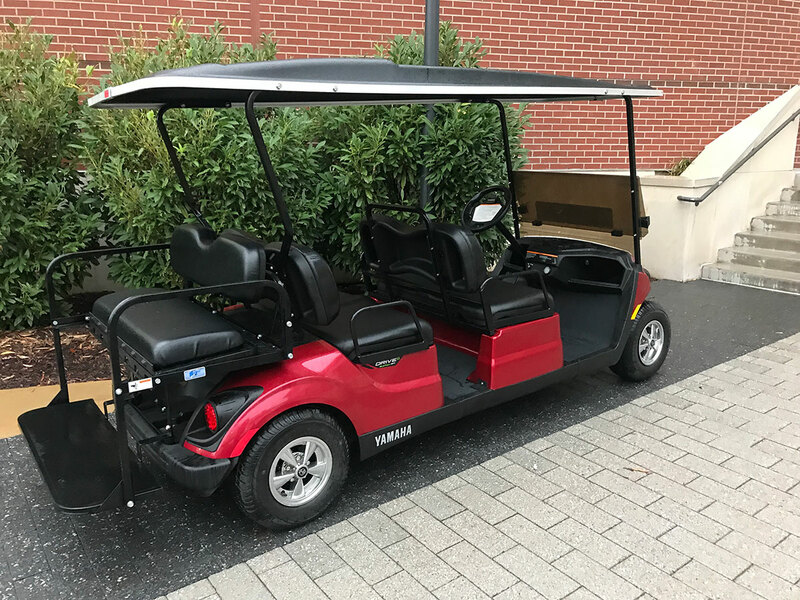 We can supply your onsite transportation requirements for corporate promotions, sporting events, festivals, trade shows or special events of any kind. From one day rentals to long term leases, let us tailor a program to meet your specific needs. We can provide you with many different options. Give us a Call, 479- to set up your leasing needs.